BCAAs stands for branched chain amino acids – Leucine, Isoleucine and Valine. They fall under the group of essential amino-acids meaning that we have to get from our diet! BCAAs are pretty easy to get for non-vegan’s, but when animal proteins and dairy options are eliminated, supplementing BCAAs is a good option in assisting your fitness goals! Out of the BCAAs, Leucine is the one we should pay particular attention to because this is the ONLY amino acid that stimulates muscle protein synthesis (muscle building). 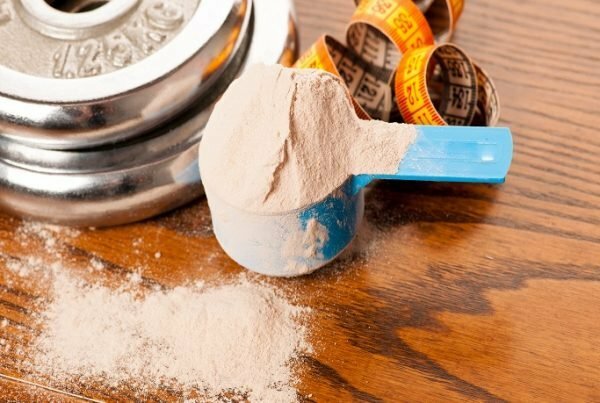 Why is Leucine so important? During digestion, unlike all other amino-acids that are broken down in the gut, Leucine remains pretty much untouched! Therefore, levels in the blood remain in a higher concentration, allowing for that muscle building effect! Leucine also has a pretty easy mode of transport into the cells! It basically works by a concentration gradient and when Leucine levels are high in the blood but low in muscle cells, it will flow in easily and stimulate its muscle building effect. Why are BCAAs so important for Vegan’s? Do Vegans Need BCAAs? Plant-based protein sources do offer amino acids, but they aren’t complete protein foods (meaning they don’t contain all of the amino-acids). This means a good mixture and amount of grains, seeds, nuts and legumes need to be eaten daily to get all 21 amino-acids. Wanting to build muscle on a plant-based diet is fully achievable, but a Vegan BCAA supplement is ideal to enhance this process for the following reason! … this means you must consume 2-3g of Leucine from your food source to allow your body to enter any muscle building state! In comparison to a whey protein or animal food, this would mean typically eating at least double of plant-based alternative food. If you think you fall into one of these, then the Vegan BCAAs would be a sure whey of making sure you’re still building your muscles with all that hard training! 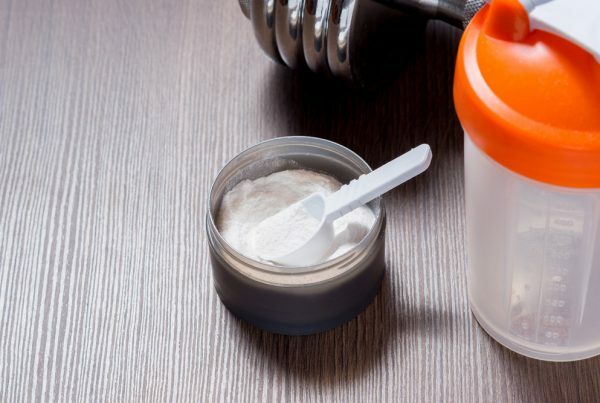 What’s the link between BCAAs and exercise? When we exercise, BCAAs get oxidised pretty quick despite protein not really being relied on to fuel our exercise. We can’t prevent this from happening. Therefore, it’s important to replenish BCAAs! (like I mentioned before, they are essential and must come from the diet or supplement). 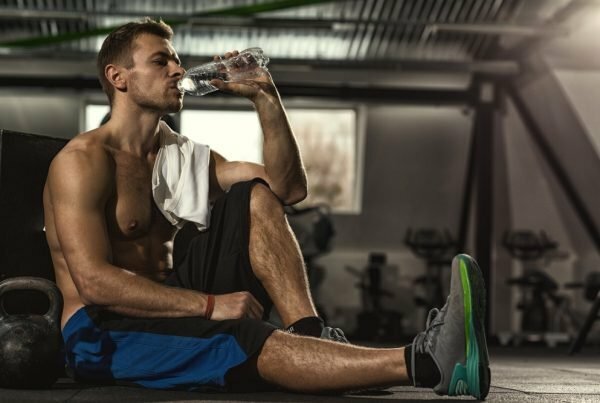 Are BCAAs even more important to supplement if I train fasted? Exercising fasted means that we are exercising in a ‘glycogen depleted state’. This is because overnight we have used up a lot of our carb stores (from our muscles and liver) to support things like maintaining normal blood sugar levels and providing glucose to the brain. If we then exercise without eating first, we cause our BCAAs to be oxidised at a greater rate!! BCAAs are broken down to an amino acid called Glutamate. From Glutamate, both Glutamine and Alanine can form, and both Glutamine and Alanine can be used to form new glucose – for energy (a process known as Gluconeogenesis). This process always occurs when we are in a fasted state. So, if you like to fast and exercise – strongly consider supplementing your BCAAs! So, is a BCAA supplement worth it? In the grand scheme of things, BCAAs are pretty damn important when it comes to muscle building! But, Leucine is the amino acid that’s going to be pivotal to any training you’re doing. As I’ve mentioned, it is fully achievable to get enough Leucine from plant-based foods (as long as you’re willing to eat greater amounts and a good mixture of your plant-based foods). However, supplementing will make sure you’re reaching that Leucine threshold and tipping you into the muscle building zone. If you’re a regular gym goer/sports player, this supplement should definitely be well near the top of your list! Brewer, S. (2010). The essential guide to vitamins, minerals and herbal supplements. London: Robinson. MacLaren, D. (2007). Nutrition and Sport. Philadelphia, USA: Elsevier Limited.